Home / Le blog / What's to be done during the winter holidays ? What's to be done during the winter holidays ? Some are already on holidays, for others they arrive at big step. 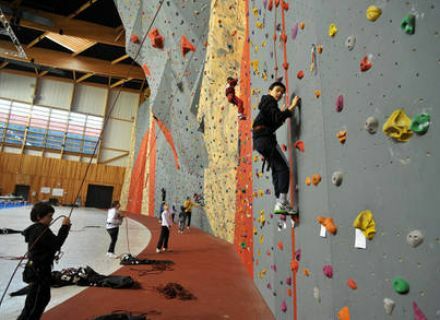 That the weather is set fair or not, here is some ideas to occupy your children in Niort. There is for all the tastes… But attention, do not forget to book ! Take advantage in family of these holidays of February which I hope, will be pleasant and full of discoveries. And if we began by going to a movie ? February 21st at 2:15 pm, The Moulin du Roc organizes a movies-snack 5 years of age. 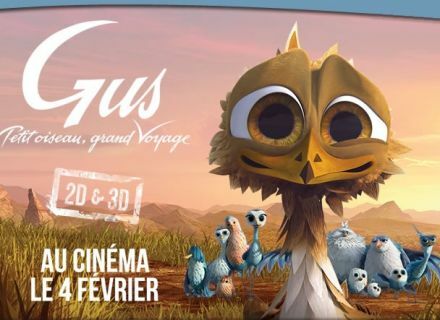 "Gus, small bird, great journey" tell the story of a small orphan bird who becomes in spite of him, leader of a group of migratory birds. The snack is offered at the end of the session. Price list : 4€. A French-Belgian cartoon movie : you should not miss that ! For the amateurs of circus, “Cirque en Scène” proposes training courses of discovery or improvement of the disciplines of circus arts. The training courses take place from February 23rd till February 27th, from 10 am till 12 am for 4-6 years and from 2 pm till 4:30 pm or from 10 am till 4:30 pm for 7-15 years. Information : 05 49 35 56 71. Juggling, balance, mime, ball in each the discipline ! 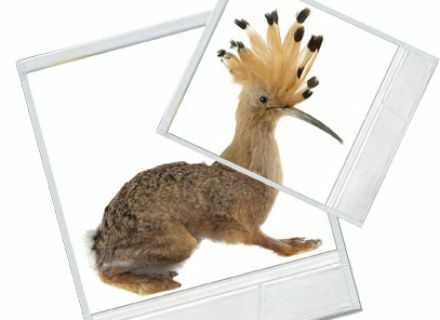 For the small fanatics of do-it-yourself, the Bernard d'Agesci museum proposes a visit of collections on the theme "Bizarre, Biz'art " : the curiosity box. A workshop at the end of visit will allow to make their own curiosity box. The visit begins at 2 pm, Tuesday, February 24th for 6-8 years and Thursday, February 26th for 9-12 years. Price list : 6€ by child (included snack). Information : 05 49 78 72 00. Strange, you said strange ? For those who like letting off steam, the week of the sport takes place from 2 till 6 March in the fitness gym of Green Venice. 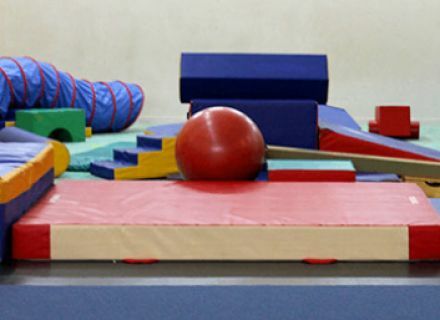 The children are invited to choose 2 activities among ten proposed : ice-skating, archery, climbing, fencing, karate, swimming, table tennis, gymnastics, dance and volleyball. For the children from 9 to 12 years old. Information / reservation : 05 49 78 77 93. It’s going to have of the sport there ! Finally, for the lovers of animals, know that the wildlife park Zoodyssée reopened its doors since February 7th ! OK, it’s not in Niort but it’s not far ! It’s the opportunity to discover the new arrangement "as closely as possible to bisons" and the exhibition of the same name. But that, we shall talk again of it next week ! In the meantime, take advantage of holidays ! Photos credits : Ville de Niort, Cirque en Scène, CAN.